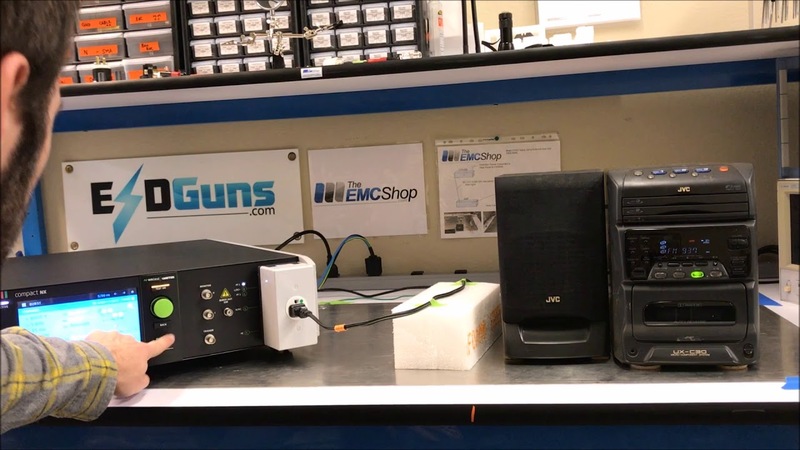 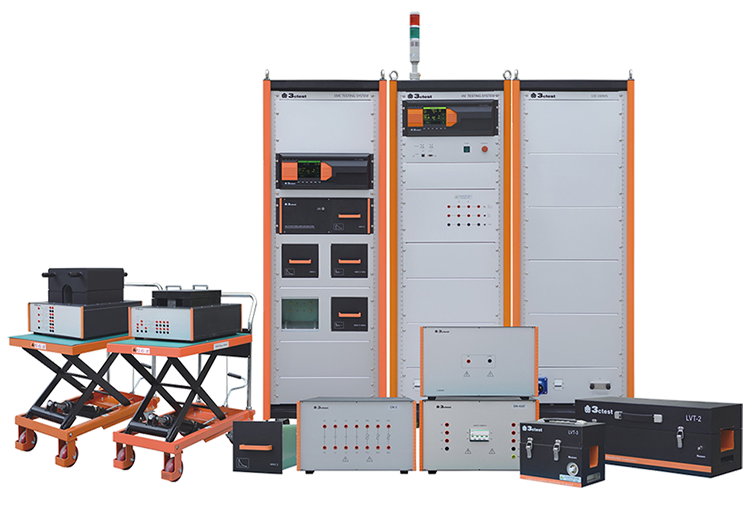 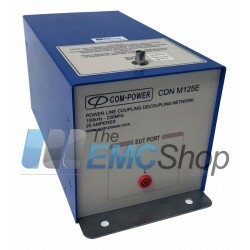 The EMC Shop specializes in turnkey conducted RF immunity and susceptibility test equipment systems. 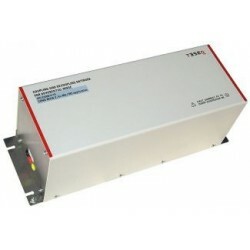 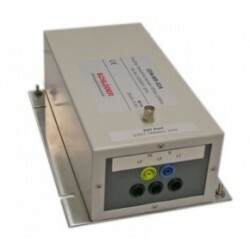 Rent, buy or lease IEC 61000-4-6 CDNs for Power Supply Lines. 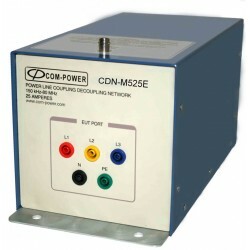 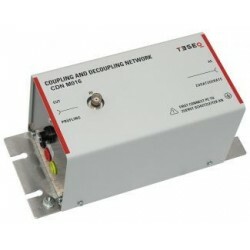 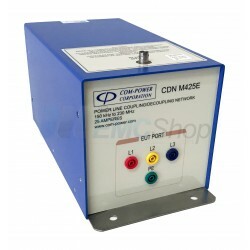 IEC 61000-4-6 CDNs for Power Supply Lines There are 7 products.